The Paper Smooches challenge--focusing on the nautical color scheme. Click the link to see the inspiration piece! WOOHOO!! Love and adore this!! 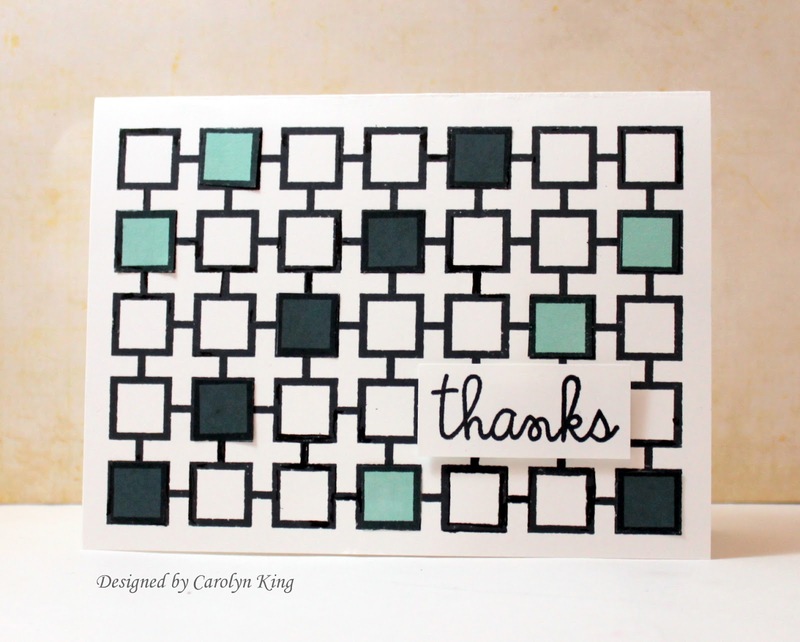 Such a fun geometric take on Cath's challenge . . . you rocked it, chica! I think I see a win in your future - thanks for playing with Hip to Be Square!! This is stunning, Cammie. Love it! Definitely Moxie Fab! What a really neat design! LOVE this. Fabulous geometric card -- I love the pops of blue! Love this Carolyn - very stylish and yet it would be great for a masculine thank you too. This is so fabulous! Awesome execution of this CAS style =) Thank you so much for playing along in this SPARKS challenge! 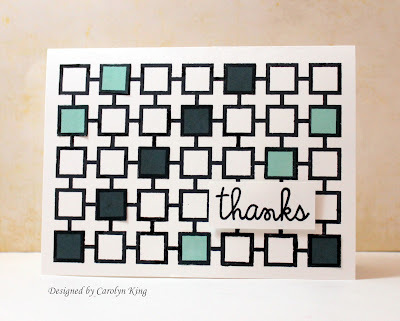 LOVE the geometric quality of this Cammie! FAB indeed! What a fun card! I love how modern and versatile it is. Change the colors, change the feel, love that.